The communities of Perth and Smiths Falls are seeking a geographical full time, Internal Medicine Specialist. Sub specialty may be an asset. 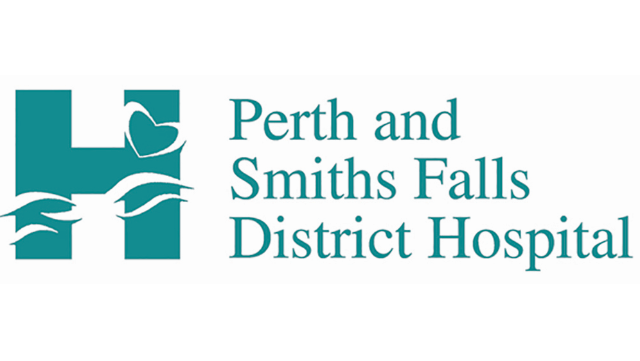 The Perth- Smiths Falls District Hospital (PSFDH) is a two site 85 bed, community hospital serving a regional population of 44,000. We are located one hour from Kingston and Ottawa, along the Rideau Canal and the Rideau Lakes System. The perfect place to practise and play! Provision of consultative services for both Perth and Smiths Falls sites (Emergency Department / Inpatients). 24/7 Emergency and laboratory services. 8 Bed, open ICU (4 beds @ each site). Cardiovascular Protection Clinic /Echocardiography / Stress Testing/ PFT. Excellent surgical specialty support available locally: Anesthesia/General Surgery/ OB/Gyn / Ortho / Urology. Tertiary care centres 1 hour away in Kingston and Ottawa. Opportunity for academic appointment and participation in post graduate education – Queen’s University Faculty of Medicine, Kingston, Ontario. Independent registration with College of Physicians and Surgeons of Ontario.